Life with a toddler is hectic. We all know that. The daily goings-on can make us feel like we’re living in a real life sit-com with small humans cast into all the major roles. 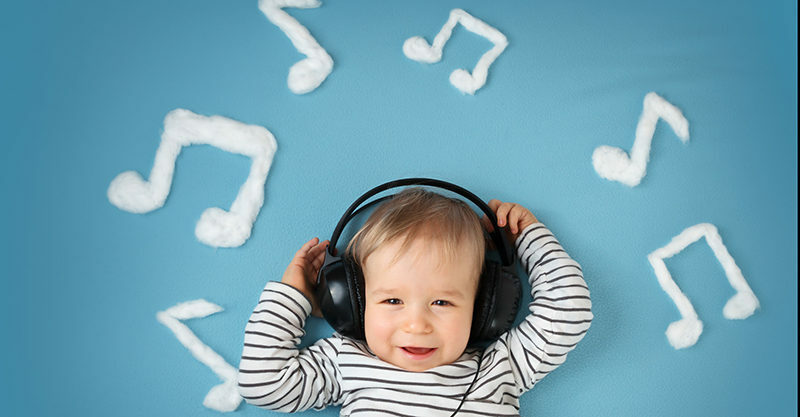 So perhaps it should have come as no surprise that when we asked our readers, ‘If your life with a toddler had a theme song, what would it be?‘ we uncovered some absolute gold in your suggestions! Ah, yes! The rally cry of the Contrary Toddler. Thanks for reminding us of this particular reality, Cassie Vanderbyl. Reader ‪Carly Vogt really nailed the situation on the head when she nominated this particular Rihanna favourite. Welcome to the Mad House indeed. Once you have a toddler on your hands, your house (and your sanity) is never the same again. That little ball of energy has to have some kind of outlet – and there’s no better place than the living room floor. Thanks for the suggestion, ‪Linda Carter. Danger, danger! As busy mum, ‪Nerissa Wilcock knows all too well, silence is never golden when you have a toddler in the house. Silence can mean only one thing … and it usually involves crayons, the kitchen walls and an unsuspecting cat. Go check out that silence NOW! Suggested by tired mum, Nicole Donnelly , this song is a no-brainer when it comes to describing life with a toddler. There are definitely days when it seems as though they never seem to draw breath … and if you don’t believe the title, check out the Youtube clip for the song. That there is 10 hours of mindless singing you may never recover from. There’s something about the sheer perseverance of the mighty toddler that is pretty damned impressive. They know what they want, and they’re never going to give up until they get it. Pester power for the win! Thanks ‪Kelly Baldock for reminding us of this particular ear worm. Disaster looms large in Toddler World. Can’t wear the favourite purple t-shirt? Cue the tears and tantrums. Mummy insisting on bath time? Utter and complete despair. Beans instead of peas at dinner? We may never ever recover from the disappointment. We love this particular theme song suggestion from Tammy Maree. Pity the poor mums who are nodding along with this little ditty. Curses on those toddlers who like to tease us with their ‘Will I or won’t I sleep tonight?’ game-playing approach to bedtime. No toddler-descriptive lyrics to this tune but nominated by many, many readers nonetheless – probably because this iconic 1970s TV show contained a much-loved fast-forwarded chase sequence in every single episode accompanied by this very speedy soundtrack. Replace old man Benny Hill (and the accompanying nurses in very short skirts) with your toddler, and you pretty much have toddler life summed up in one short track. Running away at pace, creating chaos at every turn but always pretty funny. Bless them.